"New characters to the Star Trek universe seek new worlds and civilizations, while exploring the franchise's signature contemporary themes"
The design of the USS Discovery is based on an unused Ralph McQuarrie design for the USS Enterprise from the unproduced film Star Trek: Planet of the Titans. The McQuarrie Enterprise for the unproduced Star Trek Phase II, which made it to casting and makeup before TOS was cancelled. Phase II would have been a second 5 year mission some years after the first. The full-blooded Vulcan prodigy Xon from Phase II. It looks interesting . 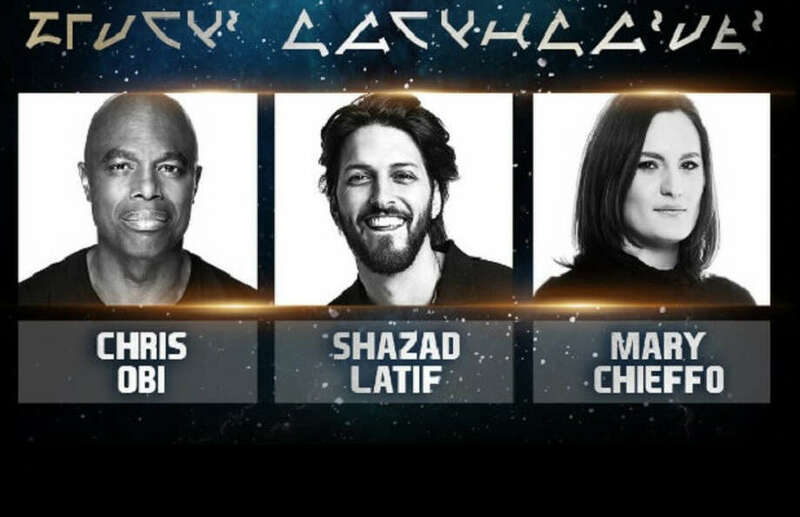 Thank god that where I live it's going to be on Netflix..
“Star Trek: Discovery” has cast Chris Obi, Shazad Latif and Mary Chieffo as Klingon warriors. Chris Obi will star as T’Kuvma, the Klingon leader seeking to unite the Klingon houses. 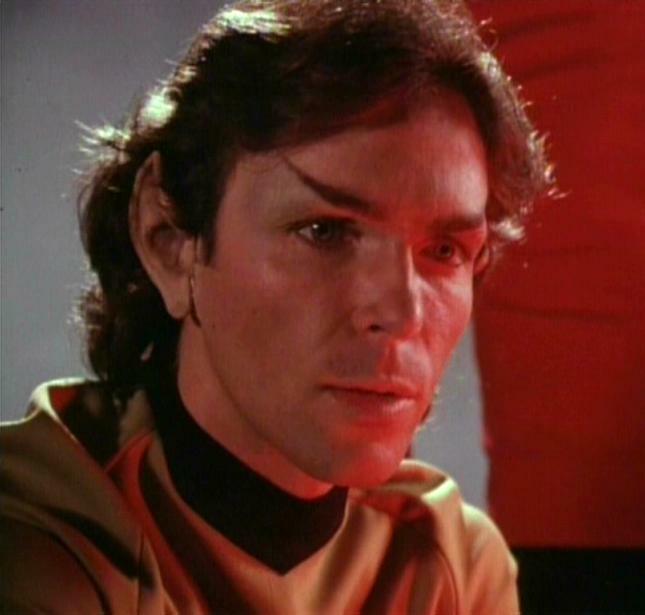 Latif will star as Kol, the Commanding Officer of the Klingons and protégé of T’Kuvma. Mary Chieffo will star as L’Rell, the Battle Deck Commander of the Klingon ship. I would be more excited if this wasn't going to be a CBS All Access exclusive. I'm starting to get upset at streaming exclusiveness. Maintaining a streaming service isn't cheap and the networks are feeling a huge pinch from Netflix etc. so I wouldn't be surprised to see a major consolidation down the road. Last edited by Dr Mordrid; 8th August 2018 at 17:13. The irony is that Netflix shows ST Discovery outside the US..